Some of you are probably having a nice sleep in on this chilly Sunday, but we've just heard from Matt Gray that he has now launched a new Kickstarter crowd funding campaign for his upcoming album ' Reformation 3 '. 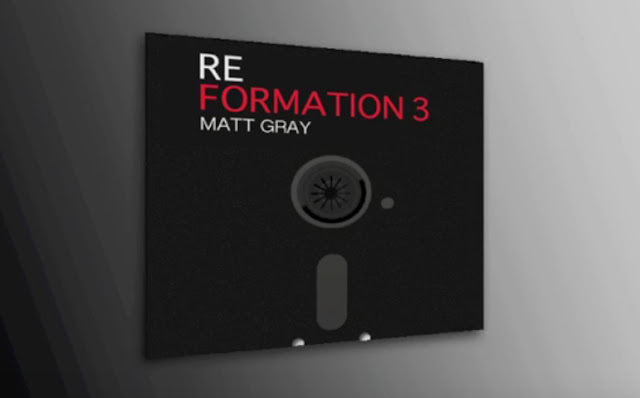 This album is the third in the series of albums after two goal smashing successes and will feature more awesome music as the definitive set of Matt Gray's C64 games come to life enhanced with today's upbeat technology. As we said before The first Reformation was a hugely popular album and was even regarded on our site as possibly the best C64 remix album available with incredible tracks such as Dominator, Driller, and even Treasure Island Dizzy remixed by the legend himself. In regards to Reformation 3 however, not only will we be getting more awesome tracks including 2 new alternative remakes of Last Ninja 2 if it reaches £30,000. But he will also be remaking a few Amiga classics as an extra 4 track Bonus EP if he hits the stretch goal target of £35,000 including tracks from Shadow Of The Beast 1 and 3, Turrican 2 and a further track to be confirmed!